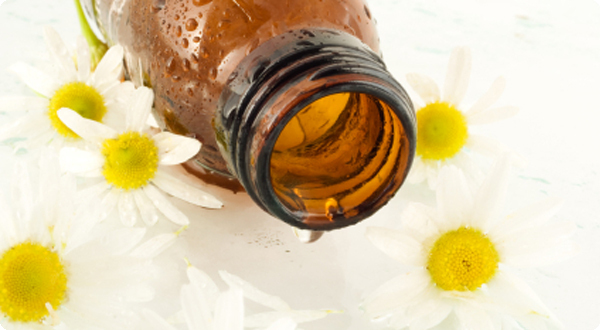 Learn About What Are Essential Oils? Welcome to Aurora Essential Oils.com we would love to take some time and talk about essential oils with you. Essential oils can be applied directly to the skin. Be sure to read the label before using oils topically, as some oils must be first diluted with a carrier oil—like Enhanced Vegetable Oil Complex—prior to use. Aurora Essentials use Young Living Essential Oils, the leading provider of essential oils, offers more than 300 essential oil singles and blends. All Young Living essential oils meet the YLTG standard. 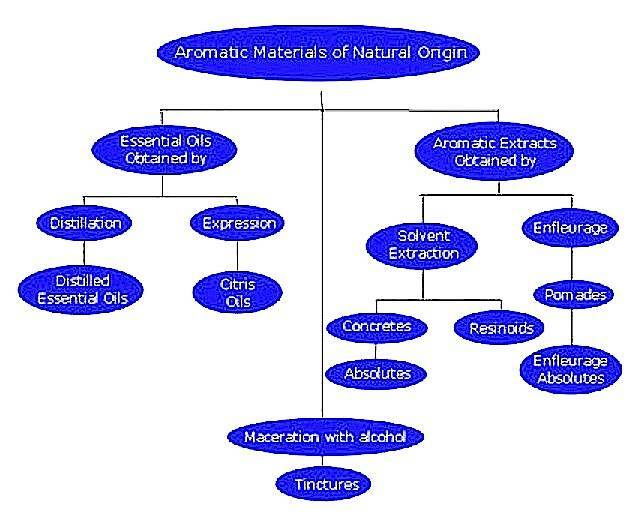 This means that every essential oil Young Living distills or sources has the optimal naturally-occurring blend of constituents to maximize the desired effect. Only YLTG essential oils should be used for the primary methods of application, which include inhalation and application. Diffuse essential oils using a device that disperses the oil into the air in a micro-fine vapor. 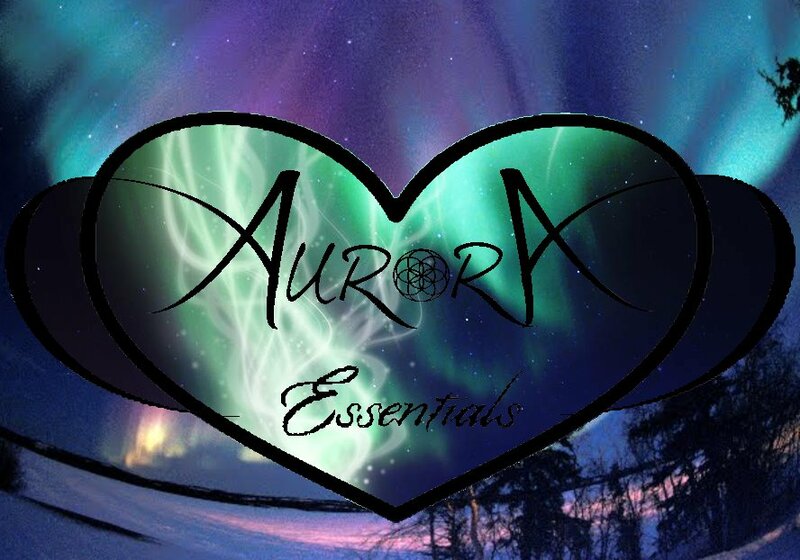 Aurora Essentials offers a line of essential oil diffusers that effectively spreads the aromatic benefits of essential oils through the air without damaging their important constituents.